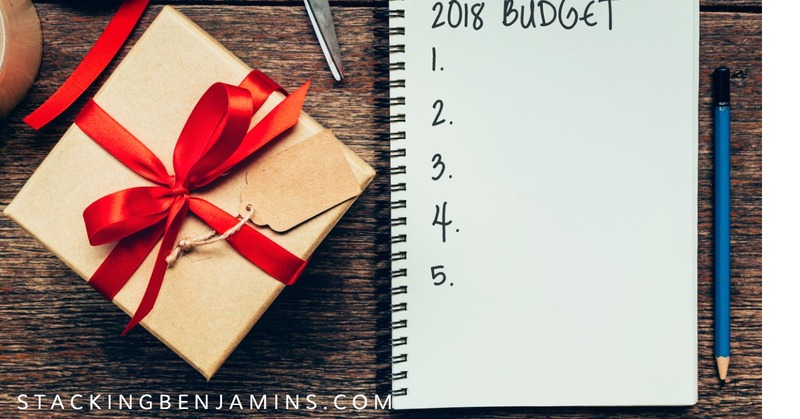 A new year means new promises, and maybe the BEST promise you can make to yourself is to finally tighten your budget so you can create more fun for yourself instead of spending money on things that aren’t important. 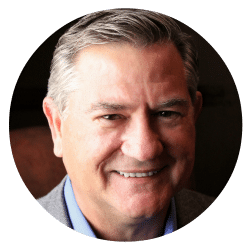 Our neighbor Mitchell Walker (who literally lives right down the road in Mount Pleasant, Texas), used to work for a guy named Warren Buffett, and he drops by the basement to share his budget-made-easy called the Pouch Plan. Whether you’re someone who’s struggled with spreadsheets or you love talking about streamlined ways to track your money, you’re going to love Mitchell’s plan and the story of how it helped him and his spouse turn around some pretty bad money habits. If you were hiding under a rock, you may not know that there’s a new tax law in the USA. In our headlines segment we talk to Dave Du Val from TaxAudit about the new rules. He calls Joe’s dad’s shortwave to share changes on everything from charitable giving to gambling, and from home equity loans to medical bill deductibility. Of course, we’ll also throw out the Haven Life line, share some amazing trivia from Doug, who’s headed out on a polar bear swim, and more. Looking to learn something about finance? After the show, head to learn.StackingBenjamins.com, where Kathleen has prepared some fantastic courses on saving more money, pinching pennies, and understanding taxes. Use code “Doug Rocks” for a nice discount. Did you know we have a scary part of the basement where you may actually learn something? We don’t talk about it much, but you can actually learn a lot of really cool things like: Open Enrollment, How to (Legally) Cheat on Your Taxes, How to Save Half Your Income, and more. What are the top three destinations in the United States to ring in the New Year? Kyle asks about rolling over a Roth 401(k). What are the rules? Scott writes in wondering if he should take his pension, or roll it over to an IRA. Getting a new budget is all well and good, but how about dealing with all the stacked-up debt we already have? We have just the guy to talk to about paying down debt, our very own Nick Clements of Magnify Money.